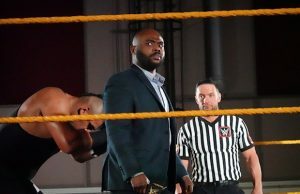 Stacey Ervin Jr., who is one of WWE’s top prospects at the WWE Performance Center and NXT, is rumored to have quit the sports-entertainment organization. 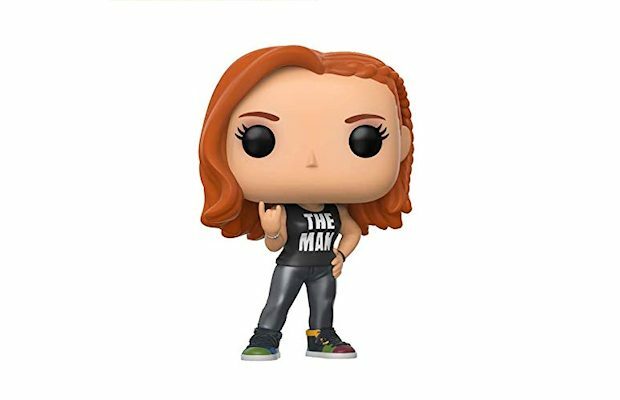 Casey of Squared Circle Sirens claimed Friday on Twitter that the gymnast-turned-wrestler has quit WWE. In an update on the situation, Dave Meltzer reported today in the Wrestling Observer Newsletter that Ervin is still under contract to WWE, but on hiatus while he makes up his mind on what he wants to do. He is most likely leaving WWE but has not made a final decision. 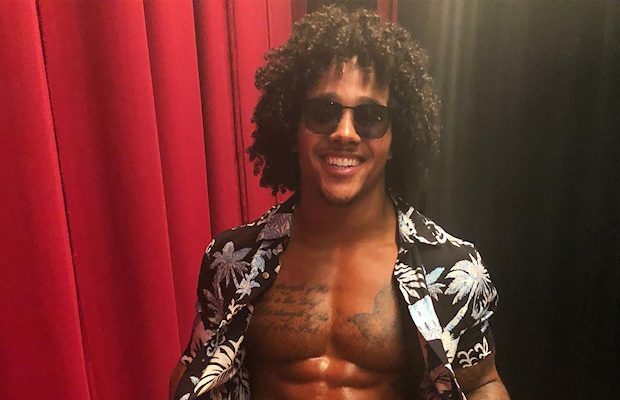 Ervin suffered a concussion after getting dropped on his head by Montez Ford during his NXT TV debut on January 30 (he partnered with Humberto Carrillo in a loss to Ford and Angelo Dawkins). He was cleared to return to action three weeks later and worked five more matches. His last bout took place on March 8 with a victory over Daniel Vidot. Ervin is pursuing a new endeavor in the meantime. He has made a number of posts on his Twitter and Instagram accounts since last week hyping his own fitness program.